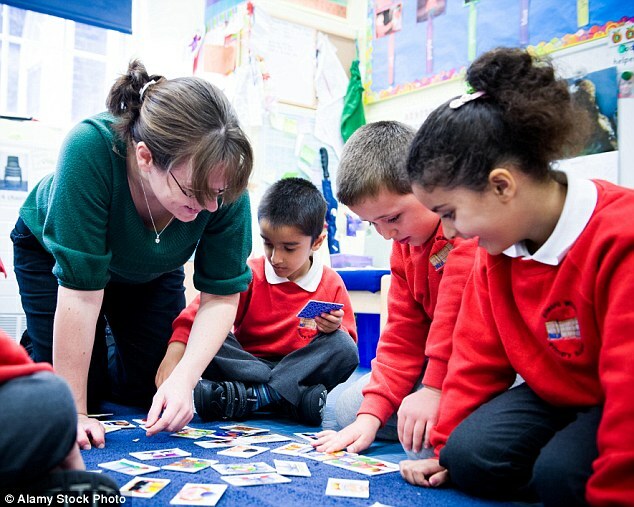 Teachers in UK have been instructed to ensure that usage of sexist or racist languages, remarks, in schools are not allowed and to combat gender stereotype a guideline will be followed by the educational institutions soon, informed senior officials. The guidelines are based on a government-backed report from the Institute of Physics, which seeks to bridge the gender gap between science-based subjects in schools. The new ‘gender policies’ are currently being carried on trail basis at a selection of schools in England. Phrases such as “man-up” will no longer be acceptable in a bid to counter sexist stereotypes, said the guideline. The hope is that the results of the guidelines will also aid the gender wage gap. “No woman should ever feel that their gender is a barrier to success, nor should they face stereotyping at any stage of their lives. As a government, we are committed to doing everything we can to help women feel empowered so that no career is seen as off limits. While we support the work that IOP has put into this guide and the advice it offers to help get more girls into STEM, we trust schools to know what is best for their pupils and to adopt the approaches that work for them,” a government spokesperson from the Department for Education said.